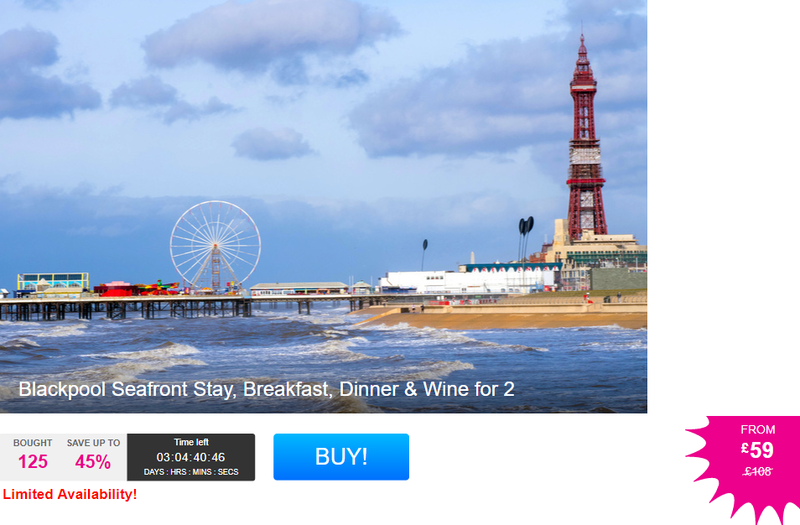 Round up your pals and enjoy a Trip to Blackpool with this great deal over at Wowcher. For as little as £29.50 each you can grab an overnight stay with breakfast, evening meal and wine included in the price. Take your favourite plus one to enjoy the Great British seaside. 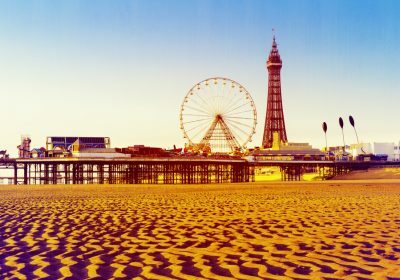 Stay for up to two nights at the Blackpool seafront Garvey’s Promenade Hotel! Includes a delicious two-course dinner and glass of wine on your first night! Plus get a continental and full English breakfast cooked each morning. Deal Bonus: upgrade to a seaview room for just £20prpn, or to a king room £30prpn.